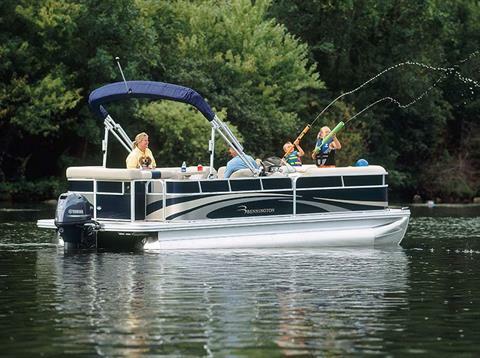 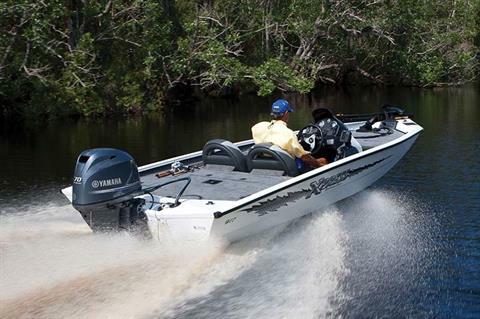 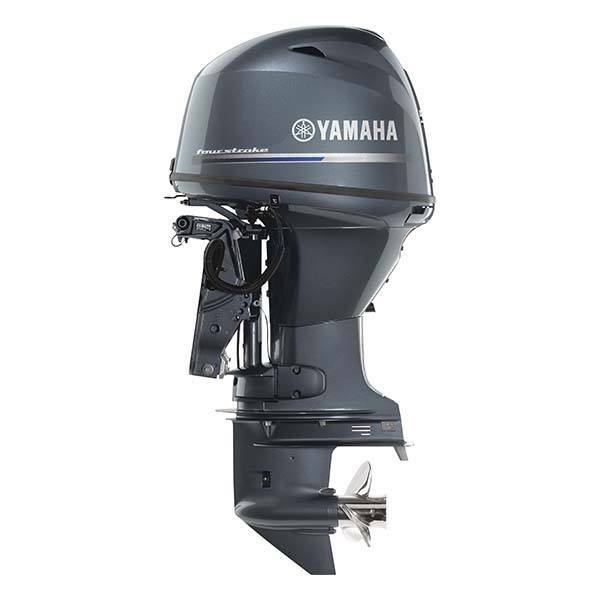 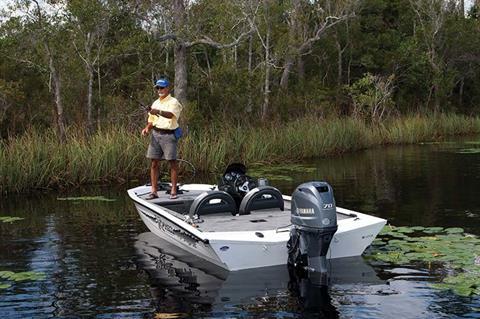 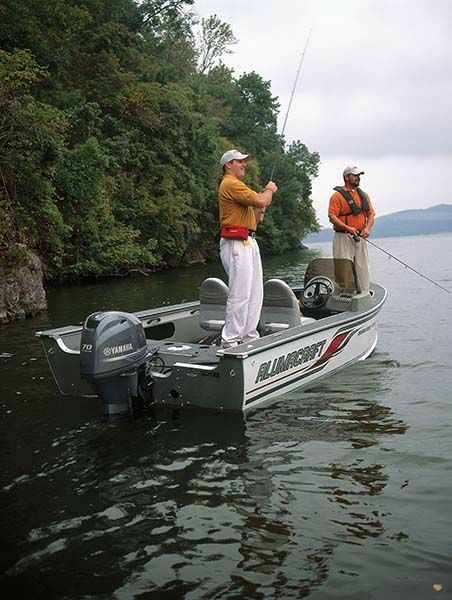 Our 1-liter 70-hp midrange features a two-piece upper case and 10 percent lighter pistons. 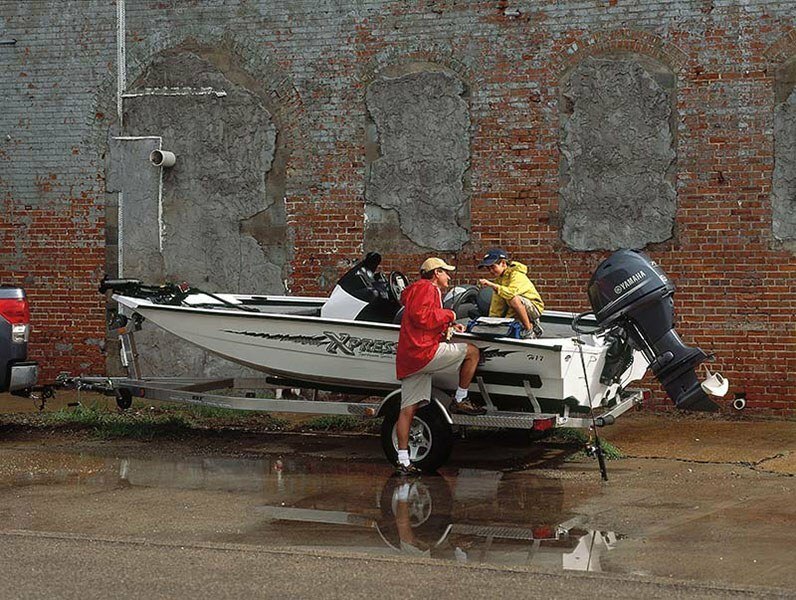 It’s up to 80 pounds lighter than other four-stroke competitors and the class-leader in power-to-weight. 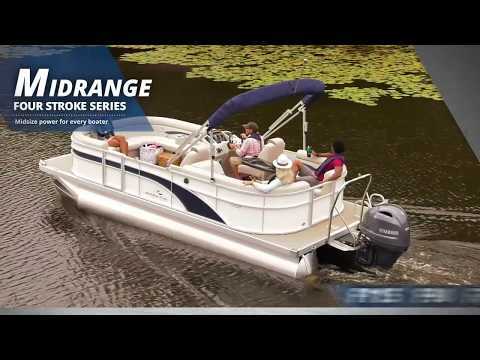 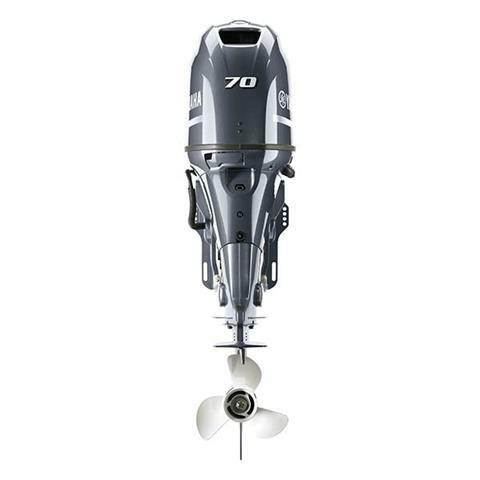 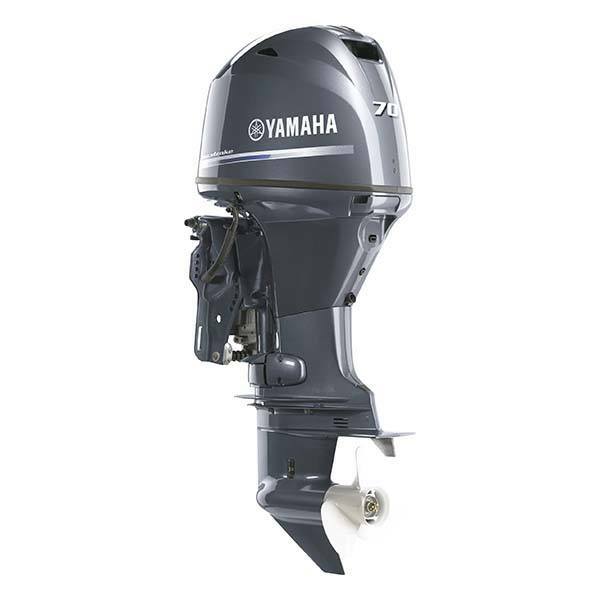 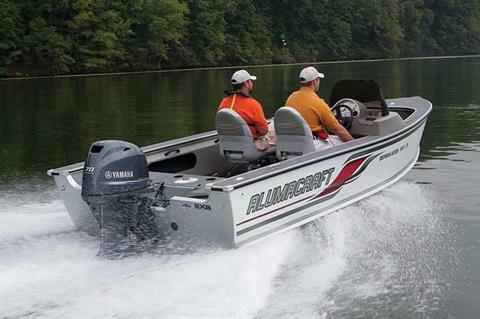 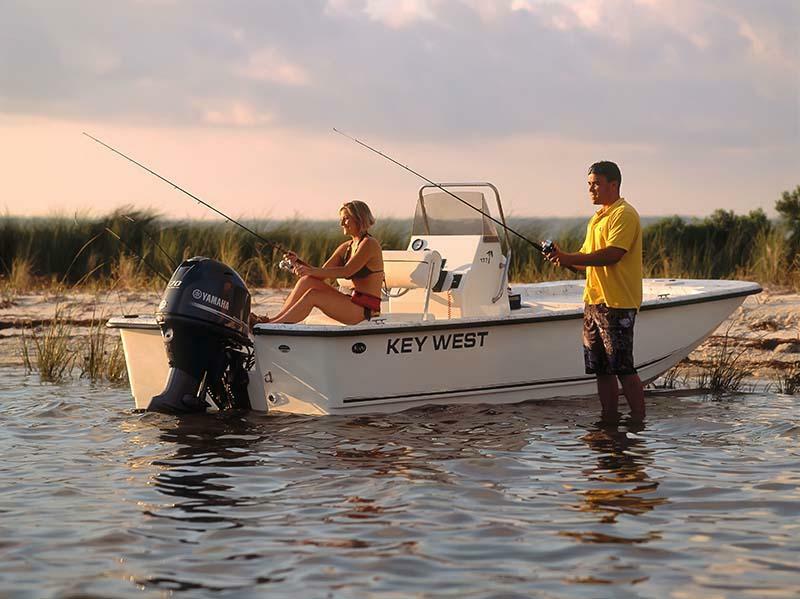 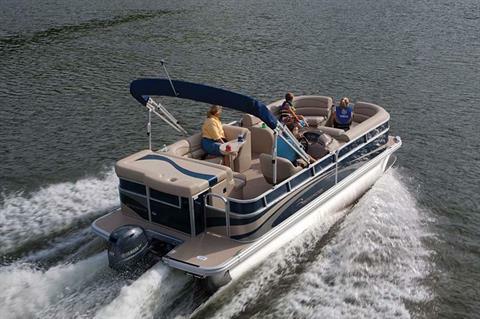 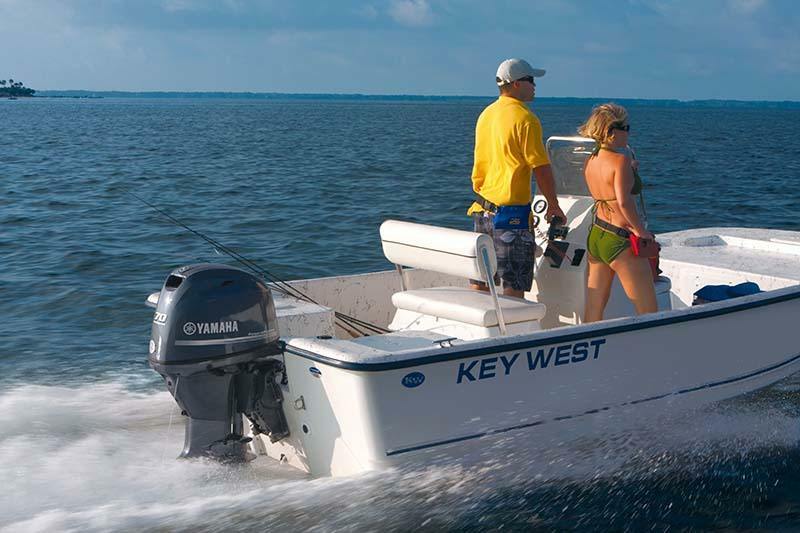 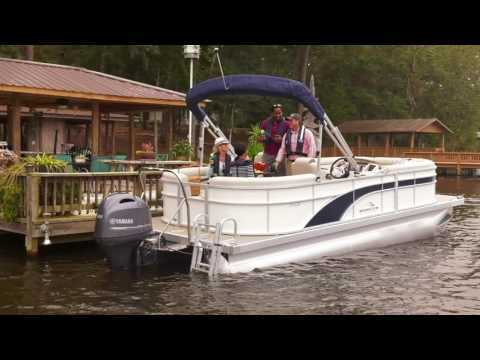 Combined with its 16-valve SOHC design and 17 percent larger intakes, and it’s one of the most responsive outboards on the water.